Has anyone ever restored your faith in you, when you were unable to do so yourself? Previously: Zack was offered a strange tea by the mysterious Rhema. Gina watched in astonishment as a tea cup suddenly appeared in Zack’s hand. Where had it come from? He lifted it to his lips. She screamed, “No! Zack, don’t!” but he was still oblivious to her. And she still could not enter the cottage. 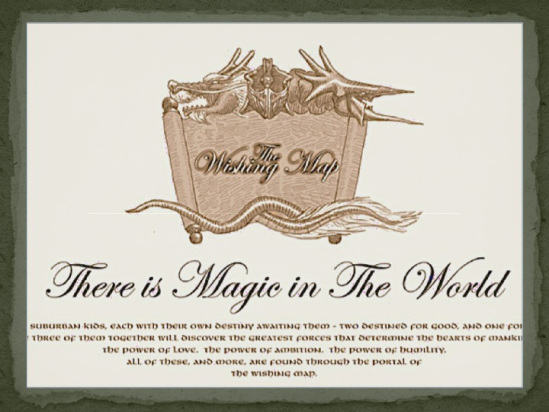 This entry was posted in Books, For Pastors and Teachers, Story Power, The Wishing Map and tagged anxiety, depression, faith, healing, hope, kindness. Bookmark the permalink. So I saw this today and the title drew me in, because yes they have …. Then I whizzed by magic to number 1 and now have an epic journey to make alongside your children!